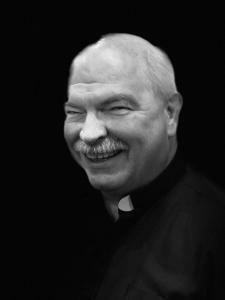 St. Francis Xavier is proud to announce the kickoff of our capital campaign, Continue the Mission! 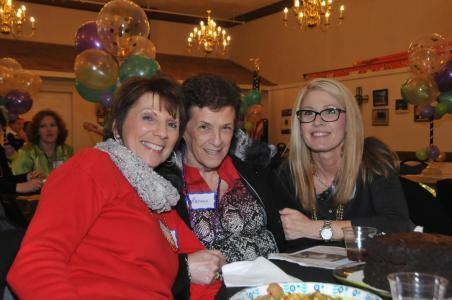 Please visit the tab above called "Continue the Mission" to find all of the weekly updates in our Capital Campaign Newsletters. 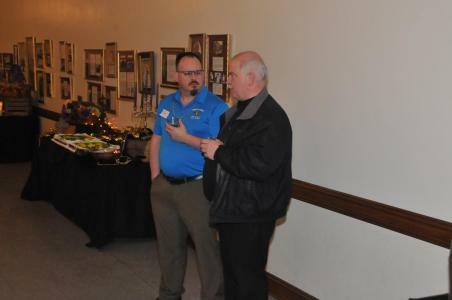 If you have any questions, please call our Campaign Director Charles Recznik at 304.422.6786. 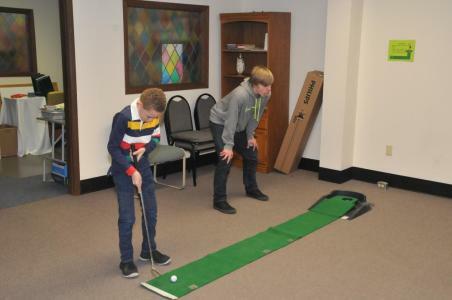 Have you wanted to grow your prayer life but just didn’t know how or where to start? 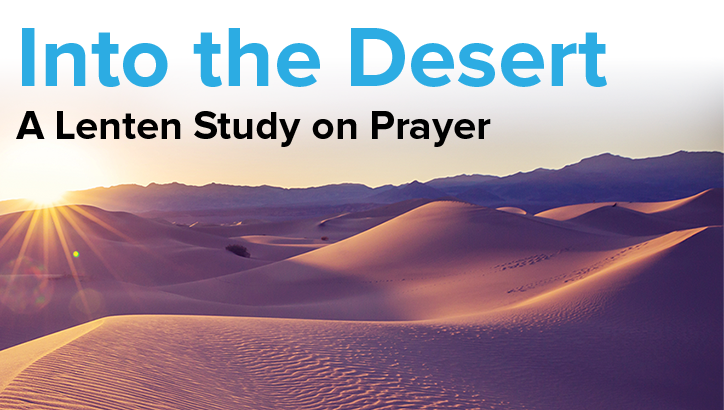 Join Father John Rice and Dr. Tim Gray for “Into The Desert,” a six week mini course on prayer this Lent. 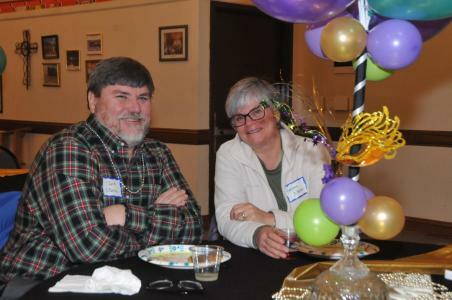 We will gather on Monday evenings for soup and social at 6:00 followed by an instructional video and moderated discussion for each of the methods that are presented. 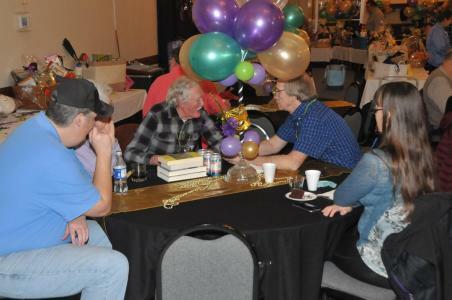 You can join us for any one or all six sessions. 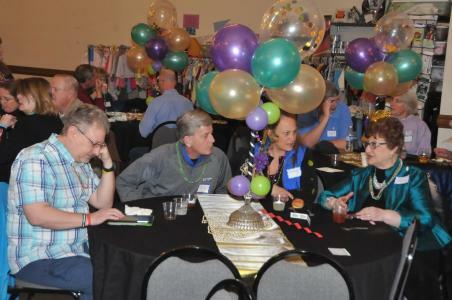 If you cannot be present, but would like to participate, simply CLICK HERE and you will see a link to the videos and discussion groups online. 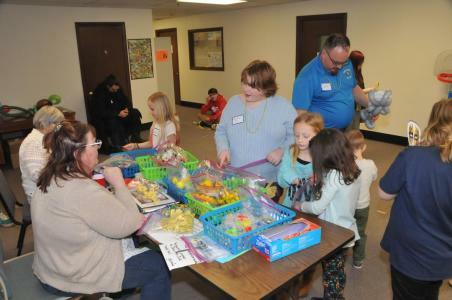 We hope to have a variety of soups & salads each week, so please call the office to let us know you are coming, and to sign up for bringing something. 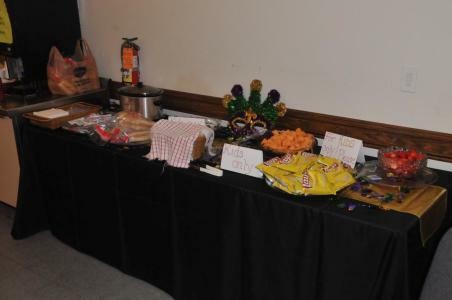 That way we can make sure there is enough for everyone! 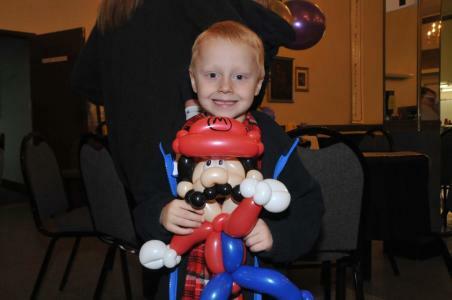 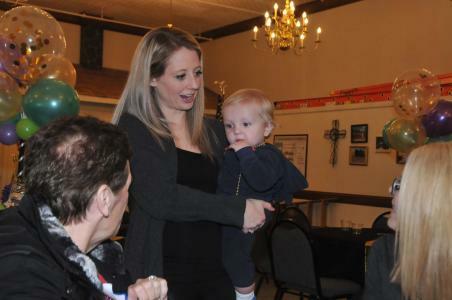 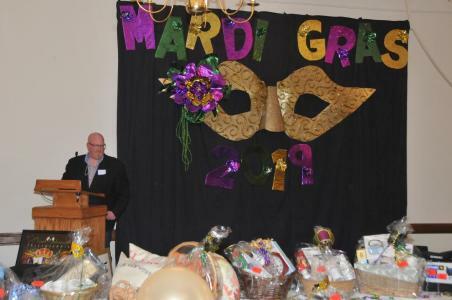 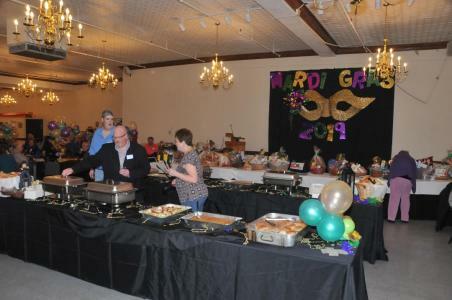 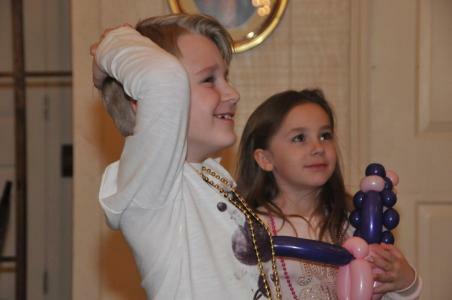 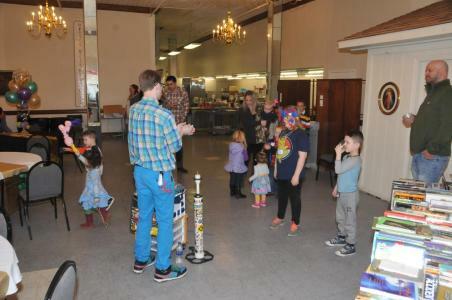 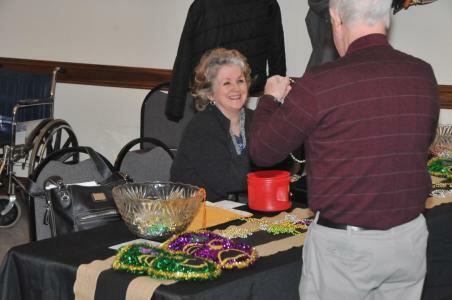 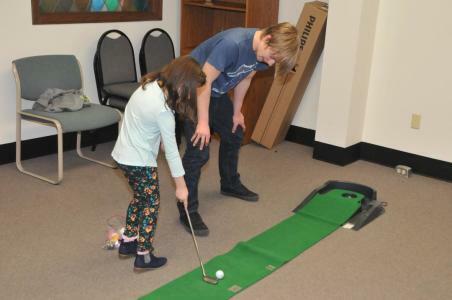 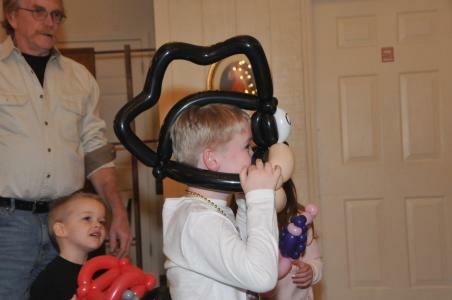 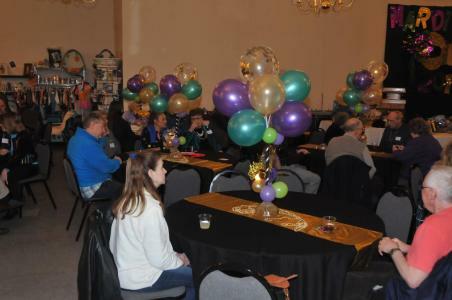 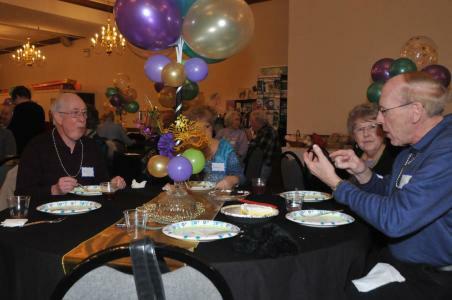 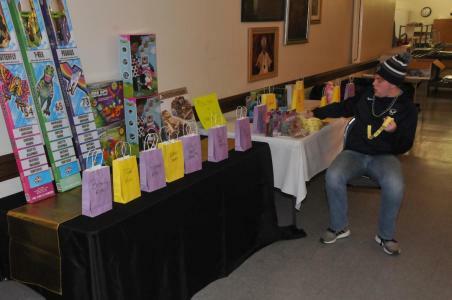 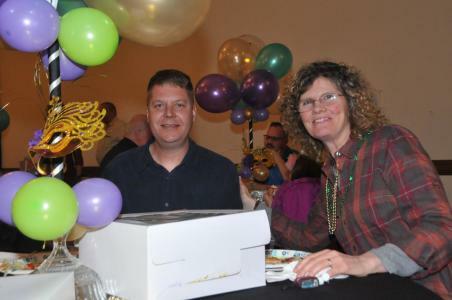 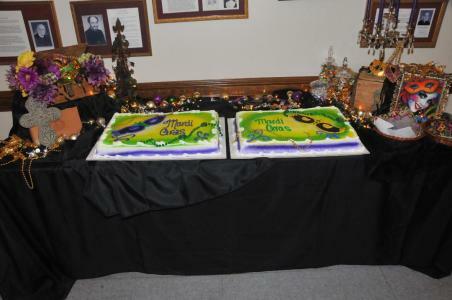 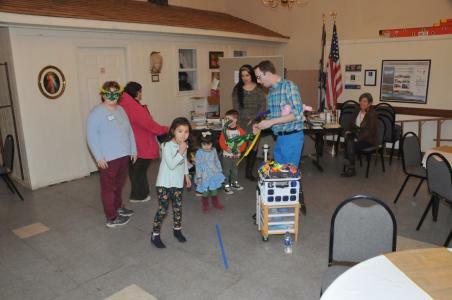 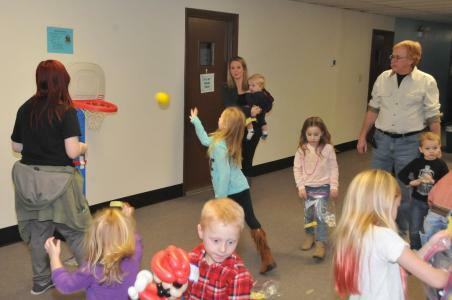 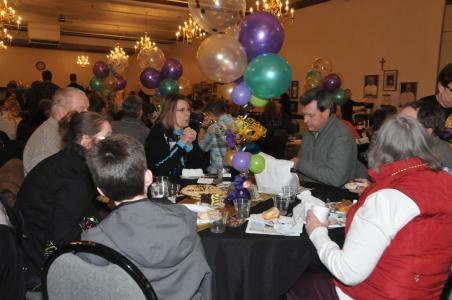 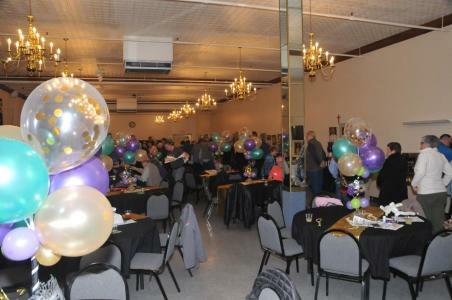 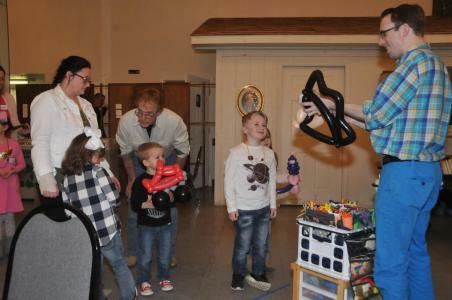 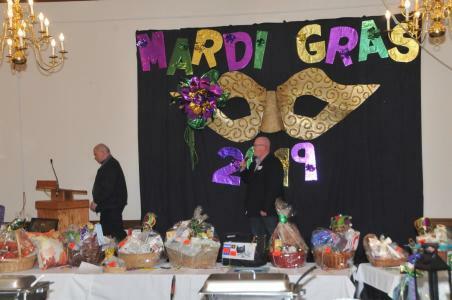 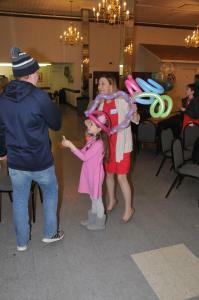 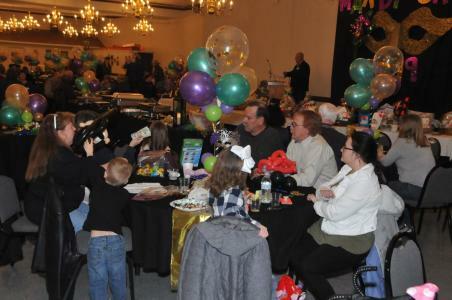 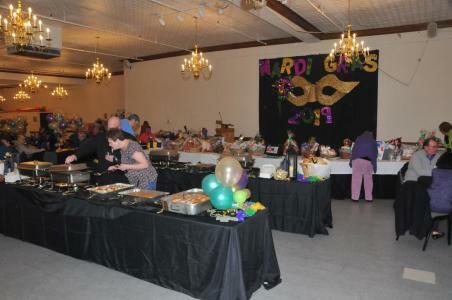 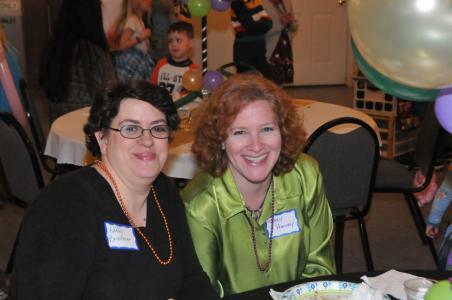 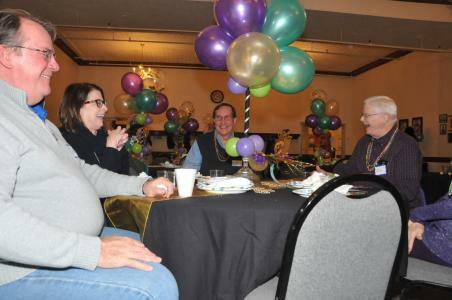 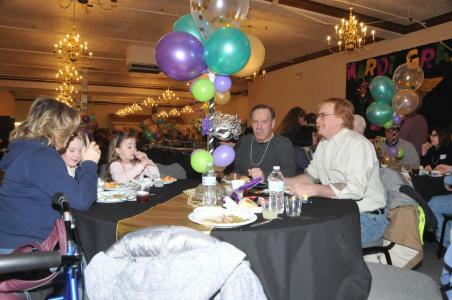 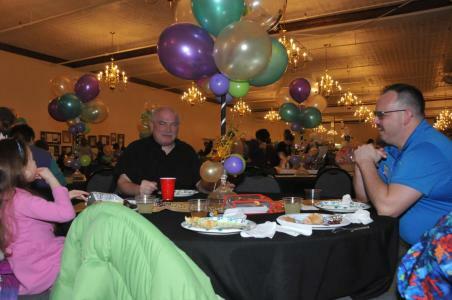 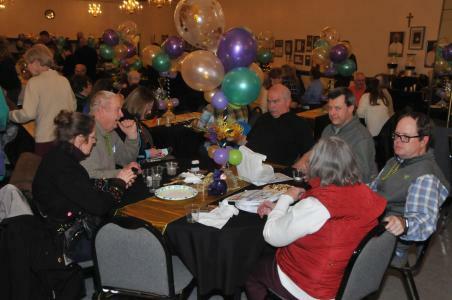 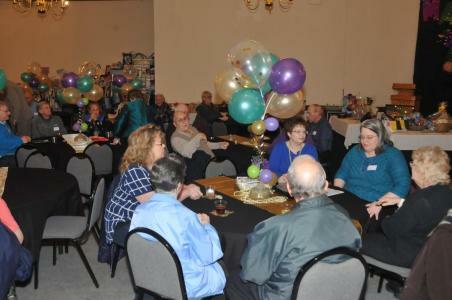 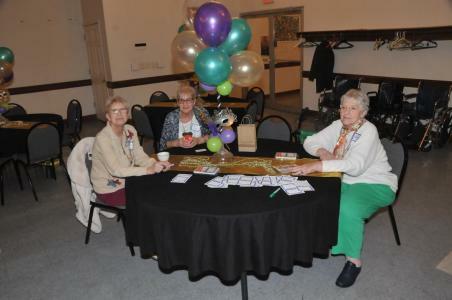 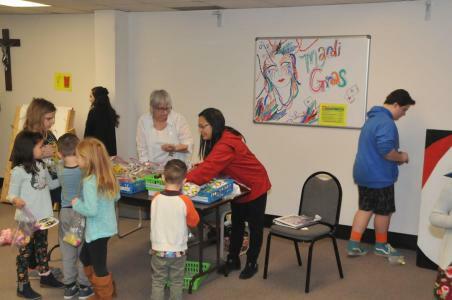 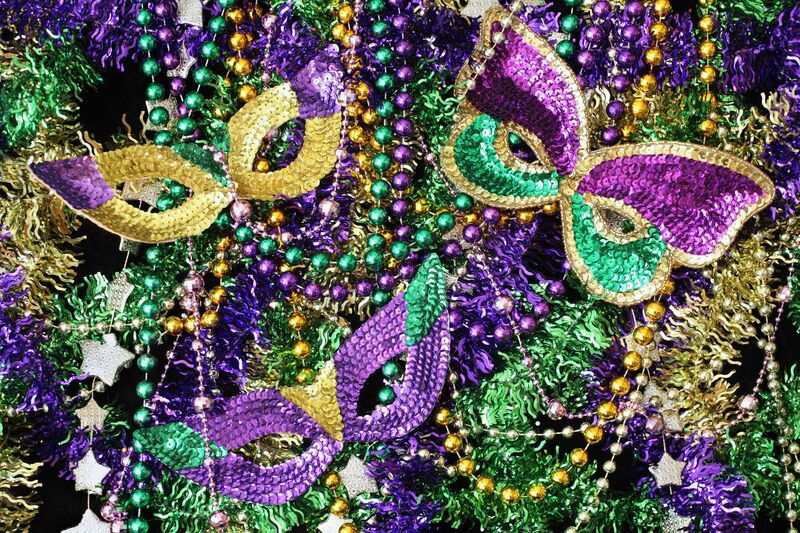 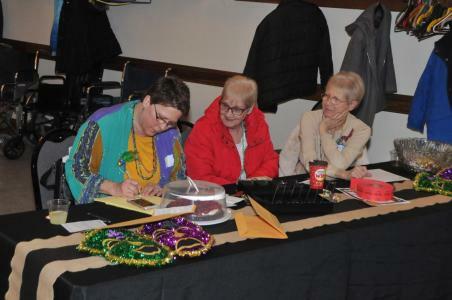 St. Francis Xavier 2019 Mardi Gras was held on March 2nd at the Parish Center and was a huge success! 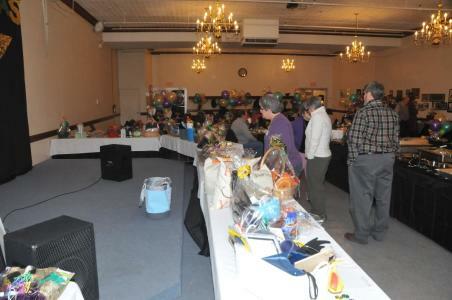 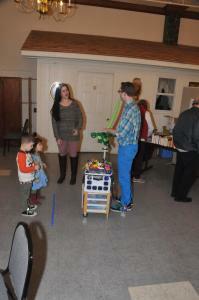 A special thanks to all the volunteers and to everyone for your generous donations! 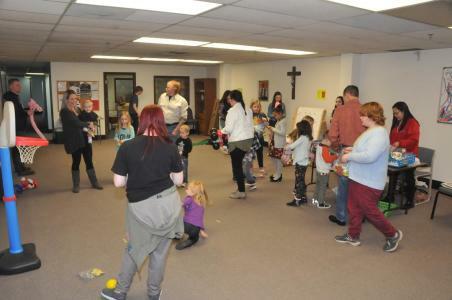 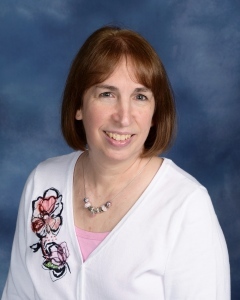 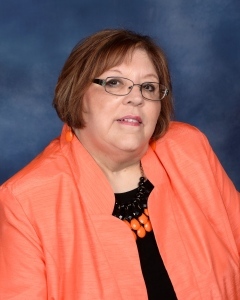 We, the faithful of St. Francis Xavier Catholic Church, enjoy a rich and varied heritage and, guided by the Holy Spirit proclaim and live the teachings and example of Jesus Christ and His Church. 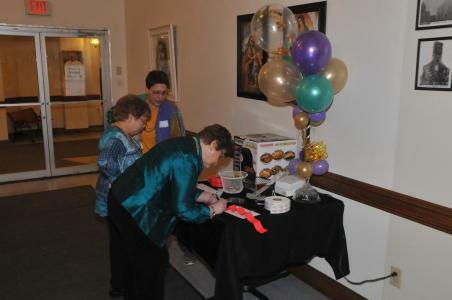 With Saint Francis Xavier as our model, we selflessly offer ourselves in service to God and one another. 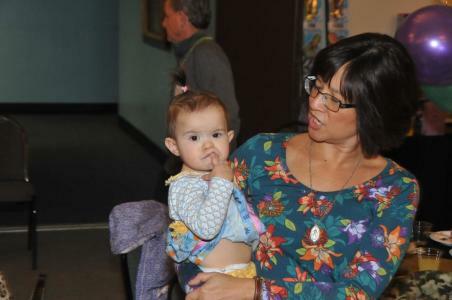 We seek always to promote the sanctity of human life and inherent dignity to be afforded to all God’s children. 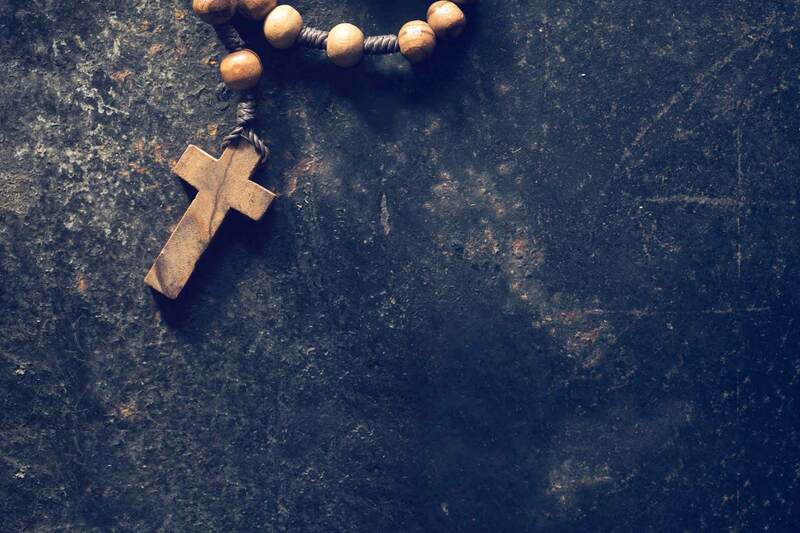 We seek to witness our faith, promote a sense of community, foster the family, protect the weak, comfort the sick and dying, and announce the good news of salvation to all. 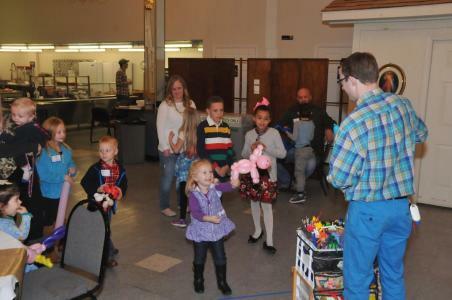 We join our hearts and minds by lifting our hands in worship and fostering Christian education and action. 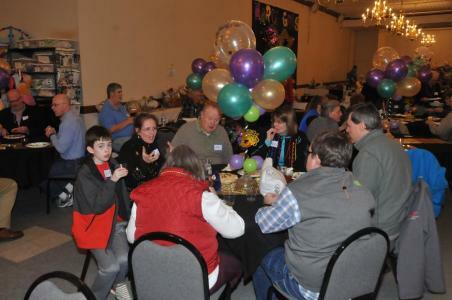 If you would like to become part of our parish. 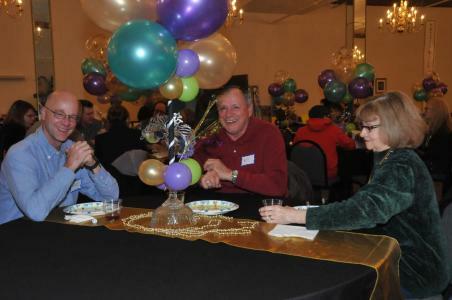 Please complete the New Parishioners Online Registration Form by clicking HERE. 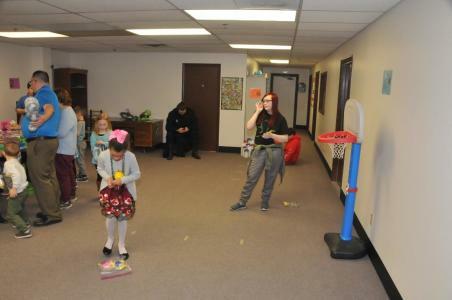 To report an incidence of suspected child sexual abuse, please contact your local law enforcement agency, or you may confidentially contact WV Child Protective Services at 800-352-6513. 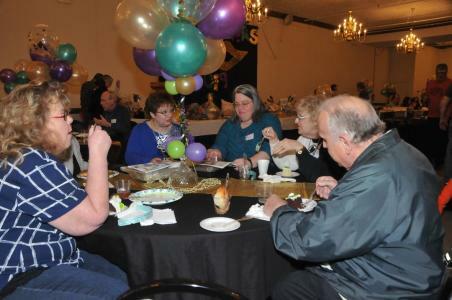 To report suspected cases of sexual abuse by personnel of the Diocese of Wheeling-Charleston to the Diocese, please contact the Diocese at 888-434-6237 or 304-233-0880.